And those that don’t love us. 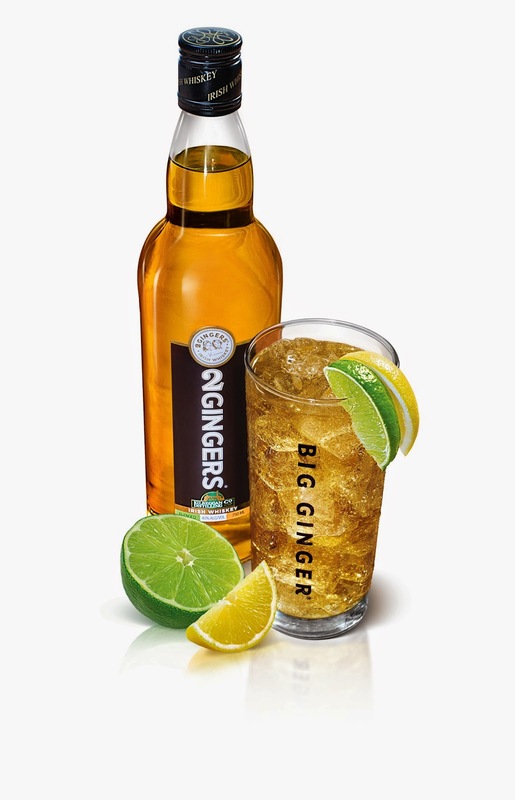 Pour the 2 GINGERS® Irish Whiskey into a pint glass with ice. Top with ginger ale, followed by a wedge of a lemon and lime. Stir the ingredients together quickly over ice. Pour into a chilled coupette glass. Zest orange twist over surface of drink, spiral and drop into the glass. 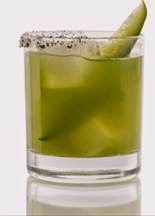 Milagro "Cool as a Cucumber Margarita"
Do you have any fun plans for St. Paddy's Day? What about a go-to drink? Hey Bartender! Um, I mean Ms. Shoes N Booze, the Tullamore D.E. 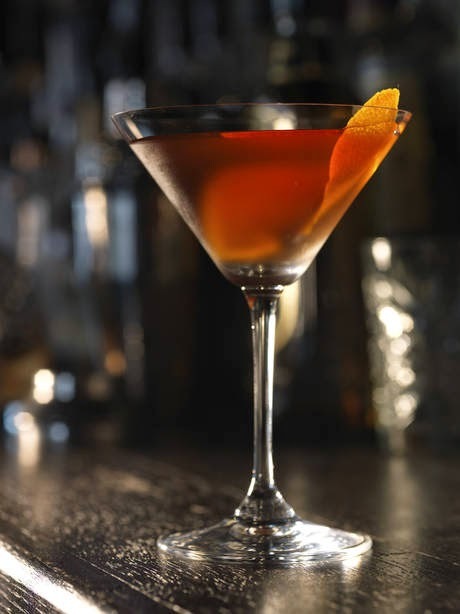 W Irish Manhattan looks chic!